Harry is an experienced family lawyer who specialises in financial remedy proceedings and private law children proceedings. Harry advises and represents clients in all aspects of the relationship breakdown between married and unmarried couples. He has expertise in dealing with complex financial remedy claims involving significant assets, company structures, off shore trusts, pensions and the intervention of third parties. Harry also has experience in financial claims arising under Schedule 1 of the Children Act 1989, the Inheritance (Provision for Family and Dependants) Act 1975, and Child Support Agency Tribunal proceedings and appeals. Harry is often instructed to advise and represent clients in respect of cohabitee claims, and TALATA proceedings. Harry represents parents and children in all disputes concerning living and contact arrangements, including applications to remove children permanently from the jurisdiction. 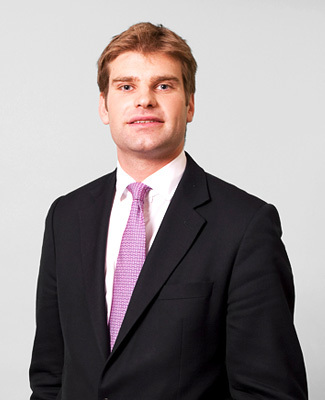 Harry was appointed a member of the Children Arbitration Research Committee Group, which assisted in the establishment of the Family Law Arbitration Children Scheme. He was also led by Alex Verdan QC in the first private law children early neutral evaluation. Harry also frequently delivers seminars to solicitors, and is a regular contributor to Family Law Week and Family Law.